small 16g turbo has 2k since rebuild looking to get $250/ turbo only. 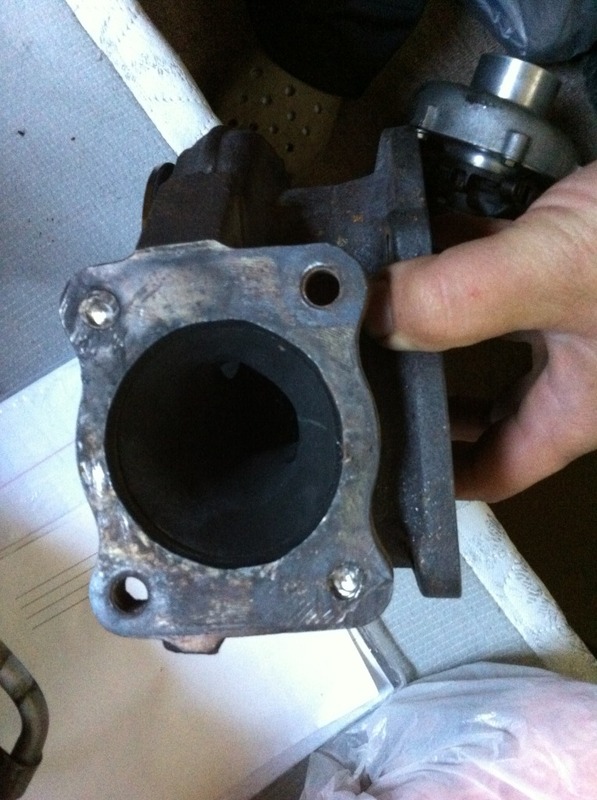 and i have a bunch of different turbo exhaust manifolds. 100 shipped for each. i know for sure i have one f22/h23 a d series and a b series. pm me if u need pictures. and if you give me bolt hole dimensions i'll double check. bump for some honda parts at good prices. sorry forgot to add. 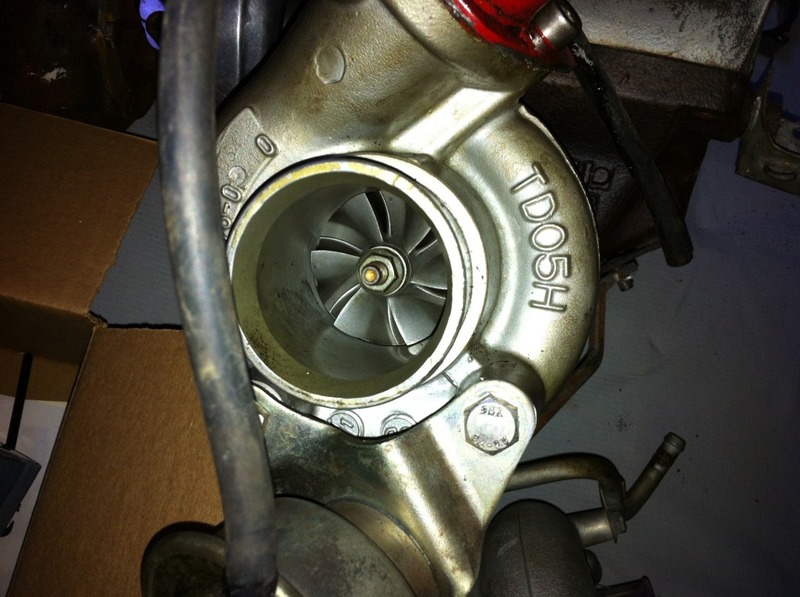 the 16g turbo is dsm. so it has a td05 flange. and thanks santos for the bump. will the injectors work on a d16y8? need resistor box? To my knowledge they will work. I had them on a prelude. And the preludes have a resistor box. Not sure if d16 have resistor box or not. this is the housing that has two studs that broke off and the guy i got it from tried to drill into it and gave up halfway. so the one that's turbo only i will mount this onto the turbo so it doesn't damage the turbine during shipping. it will come with wastegate and no vband. 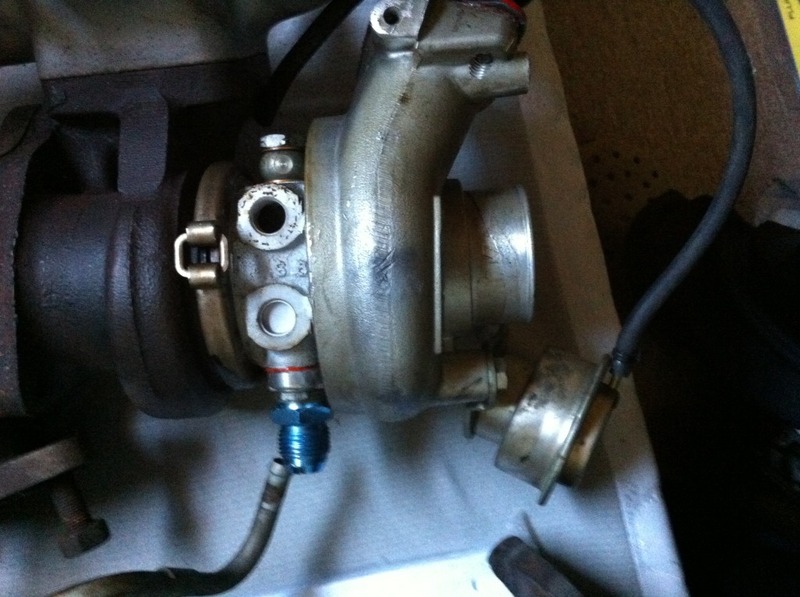 both 16g turbos look identical.